Since its founding in 1984, Industrial Fabrication Services (IFS), a metal fabrication company in Southern Minnesota, has not been reluctant to adopt new manufacturing technologies that have allowed them to increase their capabilities and serve an expanding multi-national customer base. 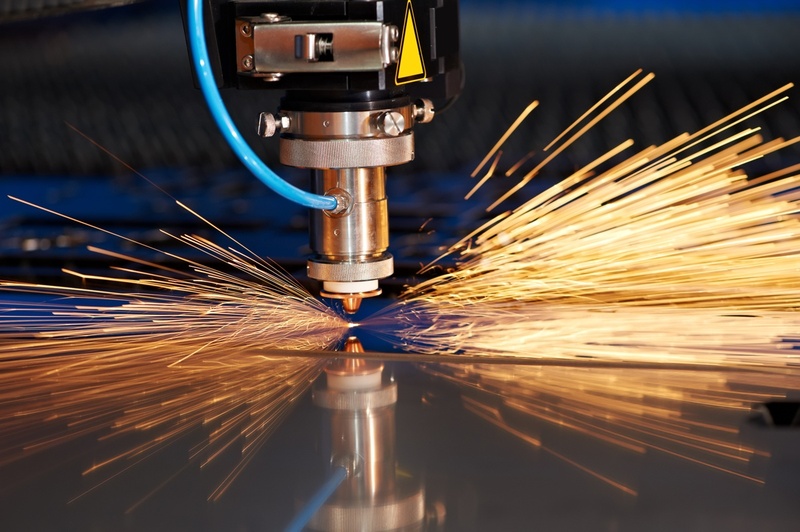 Using the latest manufacturing technology to provide custom metal fabrication is the way that the company creates revenue, so the focus here is understandable. Information and technology, on the other hand, has not always had the same focus. That is, until IFS saw that investing in IT could improve the way they served their customers, and remain a strong competitor in the custom metal fabrication market place.